Wise Business Plans > Blog > blog > Are you ready to expand your business? Hopefully, there will come a time in when you begin to consider expanding. 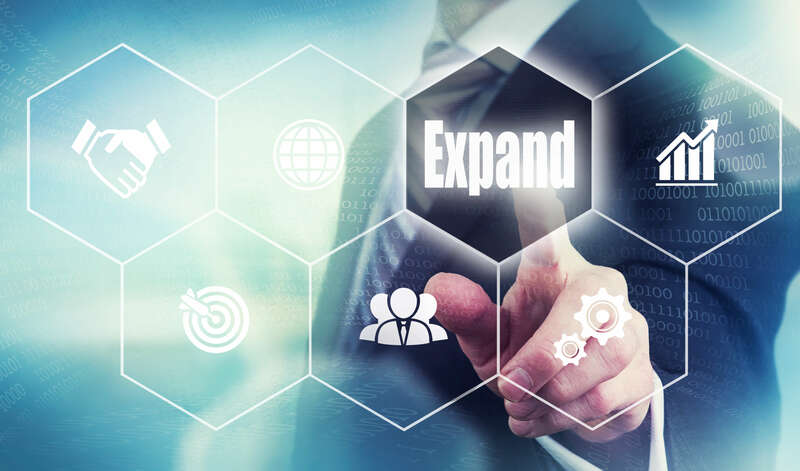 Whether adding onto your existing location, or starting a whole new branch, the need for building capital is often the first thing you will think about. Although your local bank is often the first choice of small business people, you should also consider the Small Business Administration, or SBA for short. The SBA does not make direct loans to small businesses. It does set guidelines for loans, which are then made by approved lenders, community development organizations, and micro-lending institutions. The SBA guarantees that these loans will be repaid, thus eliminating some of the risk to the lending partners. So when a business applies for an SBA loan, it is actually applying for a commercial loan, structured according to SBA requirements. To start the process, you should visit a local bank or lending institution that participates in SBA programs. The loan applications are structured to meet SBA requirements so that the loan is eligible for an SBA guarantee. This guarantee represents the portion of the loan that SBA will repay to the lender if you default on your loan payments. There is also a SBA Loan Application Checklist that provides a listing of forms and documents you and your lender will need when creating a loan package to submit to SBA. Business information resources are so important that they are almost like money in the bank to a small business owner. The SBA is one of the first basic resources that you should consider utilizing for your small business information needs. Want an in-depth look at your funding options? Watch WiseBusinessPlans.com for our series of expertly produced learning guides, coming soon!